(WACO, Texas)— Three members have been selected as finalists in this year’s Texas Farm Bureau (TFB) Excellence in Agriculture (EIA) contest. TFB’s EIA award recognizes young men and women who are involved in agriculture but do not earn their primary income from a farm or ranch enterprise. This year’s EIA finalists are Lee and Jennifer Brown of Cleveland, Jared Klatt of Bryan and Aaron and Amanda Low of Alto. The winner will be announced at the TFB annual meeting in San Antonio, Dec. 7-9. 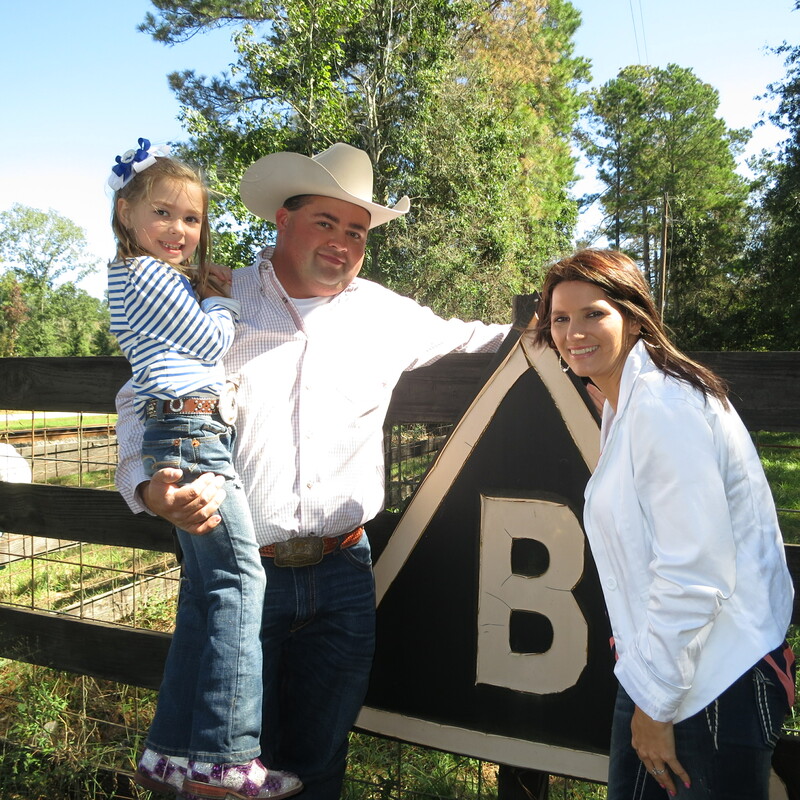 Lee and Jennifer Brown, 34 and 33 respectively, run a small commercial Brangus operation with their daughter. Together, they actively advocate for agriculture at the county level. Lee works as a technician in the oil and gas industry while Jennifer works for the Montgomery County Fair. 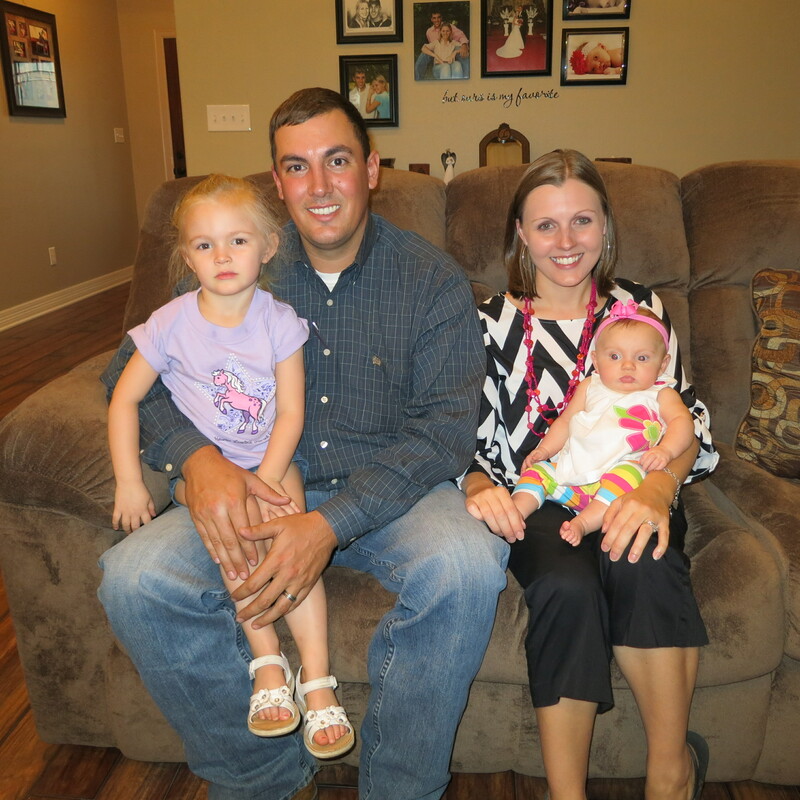 Jared Klatt, 29, is a certified crop advisor and sales representative for Crop Production Services, Inc., where he helps customers make agronomic decisions for their farming operations. He is involved in environmental regulations and pesticide handling, shipping and receiving. Jared and his wife, Stephanie, have two children. Aaron and Amanda Low, both 28, educate adults and youth about agriculture and natural resources. 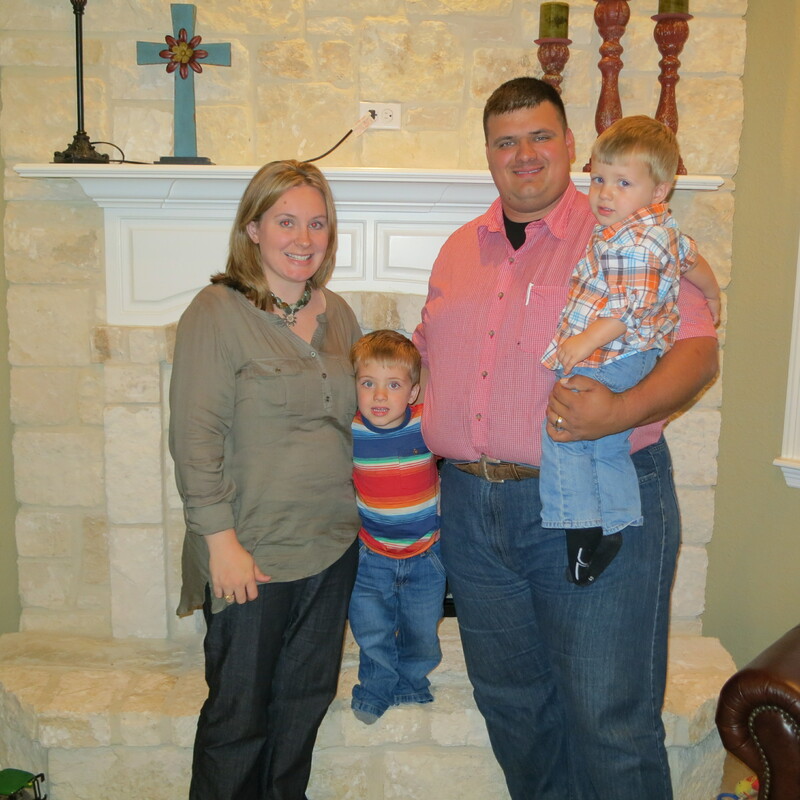 Aaron is a county Extension agent in Cherokee County and Amanda is an elementary teacher and 4-H club manager. The couple also maintains a small herd of cattle and has two children. The TFB EIA winner will receive a $5,000 cash award, courtesy of Farm Credit; an Arctic Cat 500 4x4, courtesy of Southern Farm Bureau Life Insurance Company; a plaque and belt buckle representative of the award; and a $1,000 service voucher, courtesy of Chevrolet. The winner also will receive an expense-paid trip to represent Texas at the national competition during the American Farm Bureau Federation (AFBF) annual meeting Jan. 12-15 in San Antonio. This year’s TFB EIA runners-up will receive a new pair of Justin Boots, courtesy of Justin Brands, Inc., and a $200 power tool, courtesy of Grainger. All three finalists will receive an expense-paid trip to the TFB annual meeting. For high-resolution photos of each of the Excellence in Agriculture finalists, click on the photos below.